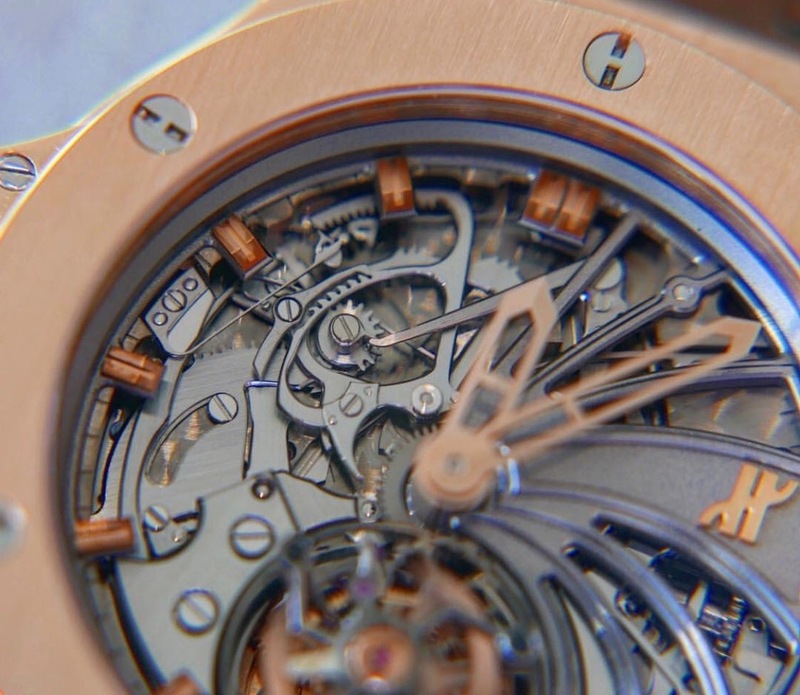 Minute Repeaters are among the most complex and demanding challenges in watchmaking. Rarely can you see them and even rarer can you enjoy the wonderful sound of these masterpieces. 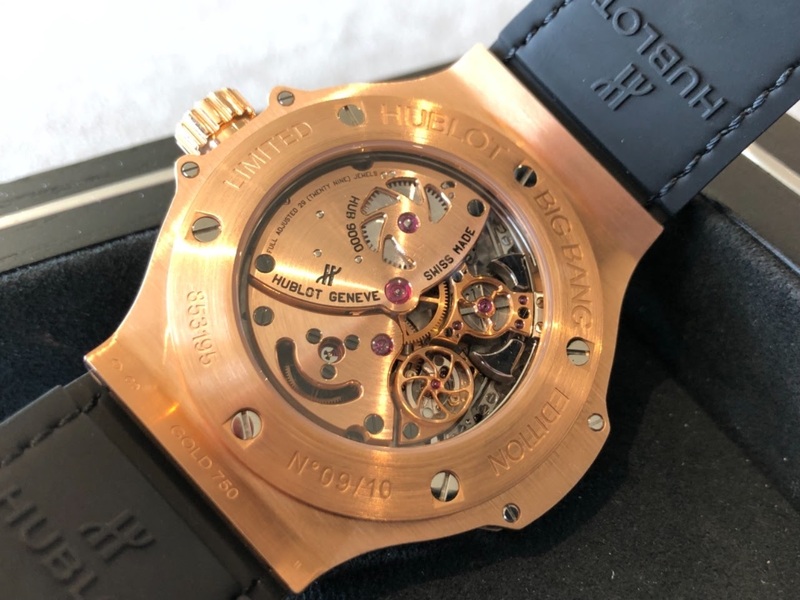 And that is why I would like to share a very special Hublot in picture and sound with you here in this post. 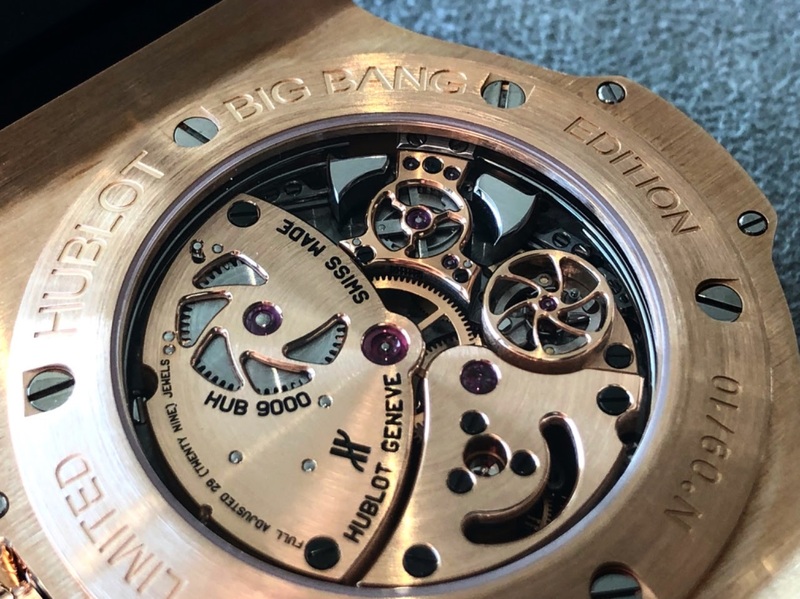 It is the Big Bang Tourbillon Minute Repeater in King Gold. 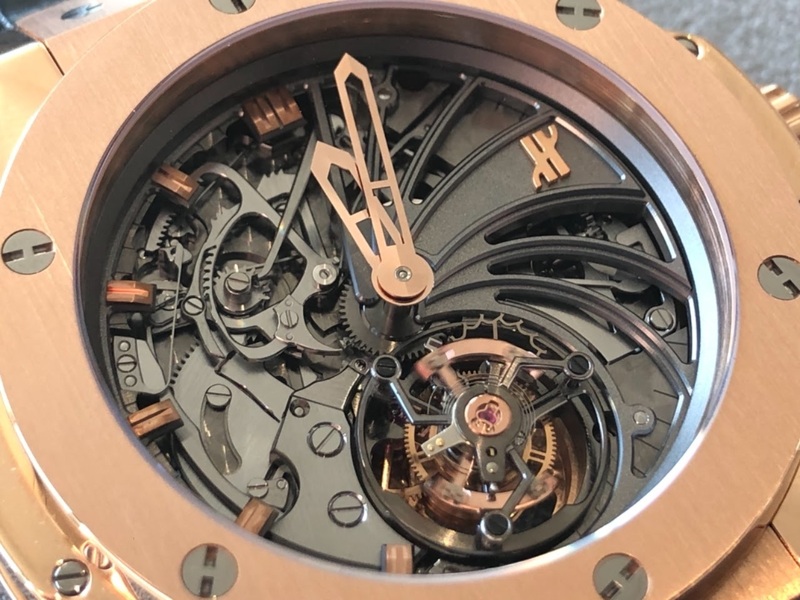 Both from the dial side and from the back side you can see the filigree repetition mechanism and also observe it at work. 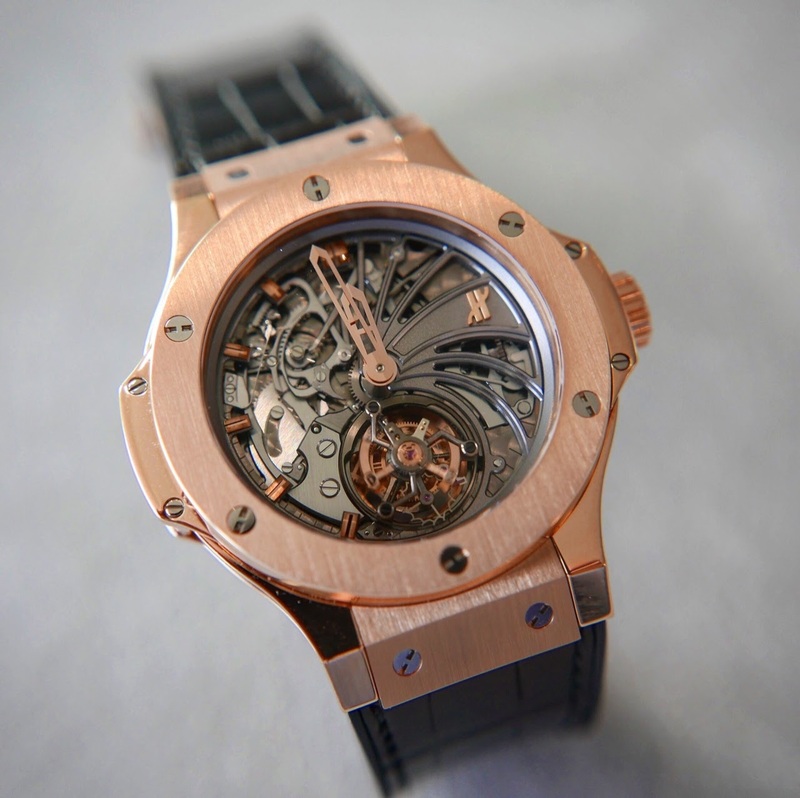 The flying tourbillon inspires me in the same way. And here now Tournbillon and minute repetition in function. Enjoy! 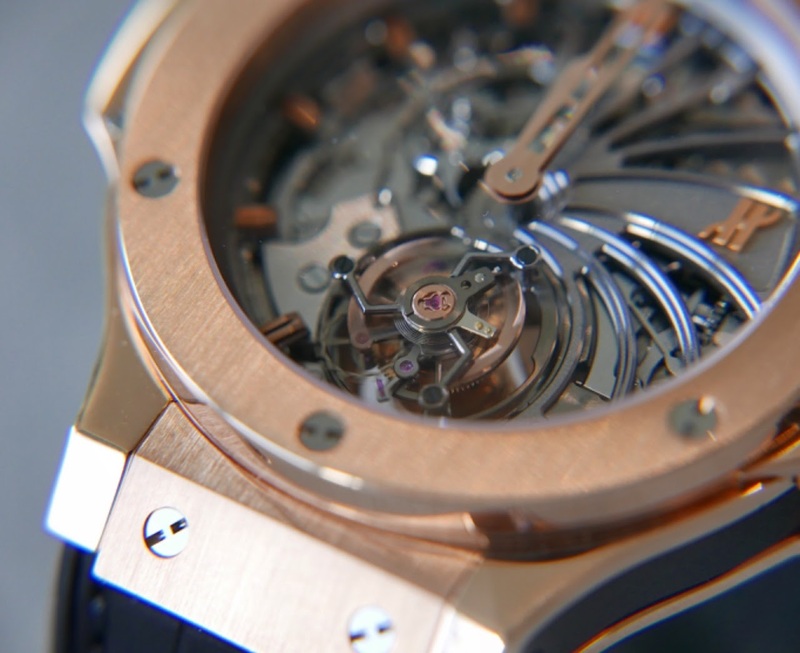 The caliber HUB9000 comes from the ingenious Mathias Buttet. A beautiful movement. 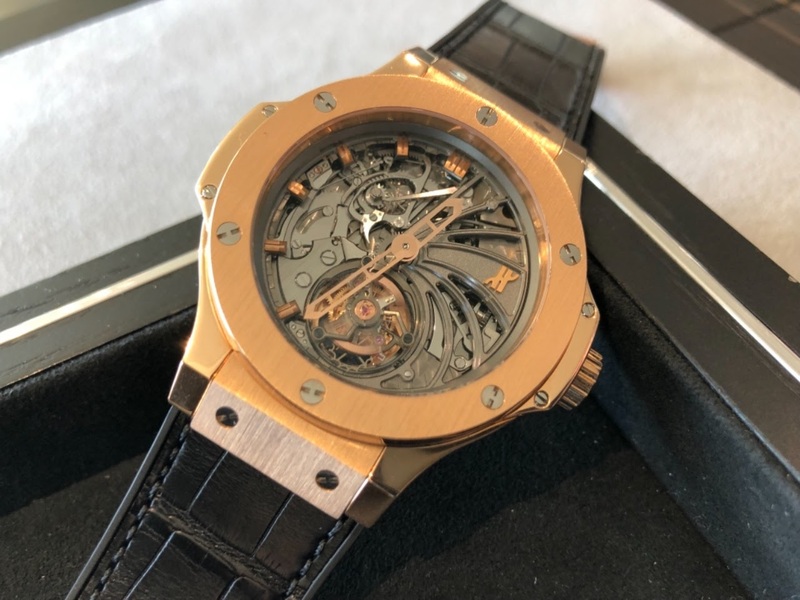 Even though watches like these will always be a dream, they still make up a large part of my enthusiasm for mechanical watches. 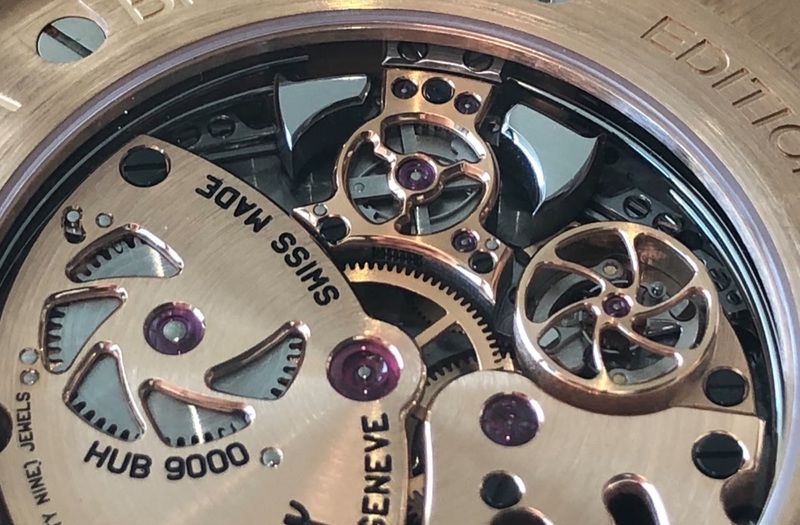 The time not only to be able to read looking at the hands but also to hear it at any time is simply one of the greatest moments for a watch collector.